The Nare is surely one of the most beautifully situated hotels in the British isles. 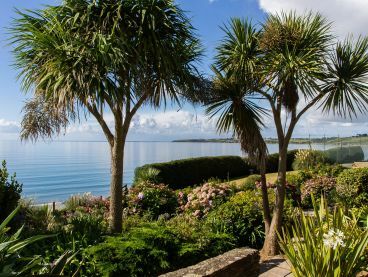 Set on the Roseland Peninsula, an Area of Outstanding Natural Beauty, the hotel benefits from spectacular sea views and the natural beauty of the rural landscape. Located south of Truro and just over four hours from London, The Nare is a perfect place to escape the hustle and bustle of life or discover the stunning natural beauty, culture and history that is found in Cornwall. 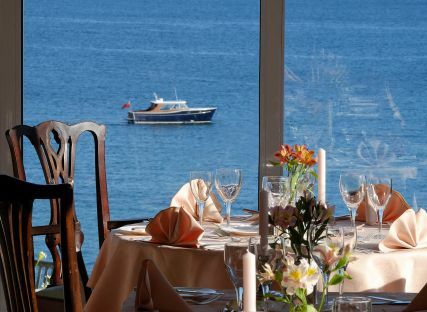 The Nare hotel is located in a quiet and secluded position overlooking Carne beach. Rugged headlands stretch into the sea on both sides, providing dramatic and panoramic sea views across Gerrans Bay. The Nare is also surrounded by unspoilt rolling countryside, which offer a more peaceful stay, away from the busy resorts. Watch the video above to see for yourself. 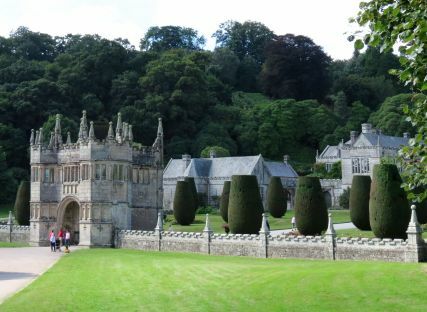 The postcard pretty village of Veryan lies a mile inland from The Nare. 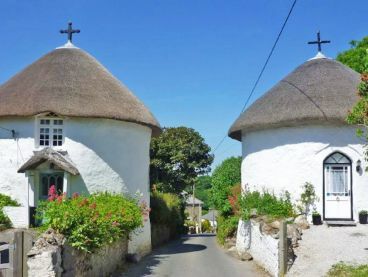 Veryan has an array of quaint and quintessentially English cottages that hark back to a bygone era. The five round houses built in the early nineteenth century by vicar, Jeremiah Trist, are especially pretty. Veryan church is also famous for reportedly containing the longest grave in England, where nineteen souls from a merchant shipwreck in 1914 are buried head to foot. The Roseland is one of Cornwall’s special places. Secluded creeks, beautiful gardens, historic churches, art galleries and castles are just some of the delights found in this rural, unspoilt landscape. The famous South West Coastal Path also runs through the Roseland and alongside the hotel. The dramatic Fal estuary (pictured), and the picturesque harbours of Mevagissey, St. Mawes and Falmouth are also close by. 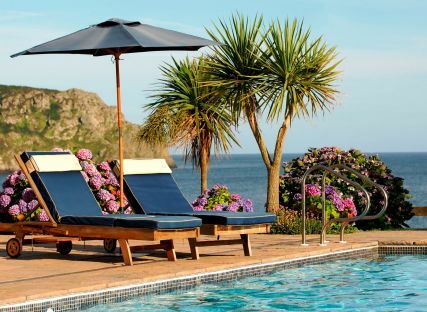 Cornwall is renowned for beautiful villages, harbours, beaches and stunning coastal scenery. The Nare is well placed to access all of the natural beauty on offer. 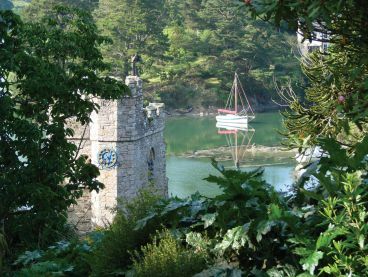 There are The Great Gardens of Cornwall, including The Eden Project and The Lost Gardens of Heligan, which are world renowned and not to be missed. 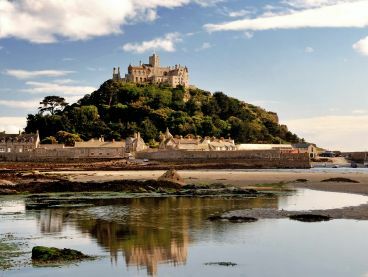 Other key Cornish attractions include St. Michael’s Mount, Tate of the West in St. Ives, Minack Theatre, and The Lizard, all of which are accessible for a day’s outing, and with the assistance of The Nare’s chauffeur if required. 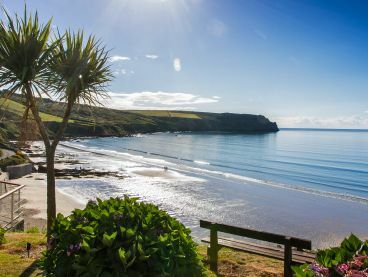 The Roseland benefits from a remarkable subtropical microclimate that supports palm trees in the hotel garden, produces daffodils in time for the tables at Christmas and of course the early Spring flowering shrubs in Cornwall's world-renowned gardens. The Nare's Spring Story continues to show that spring does indeed arrive in Cornwall before the rest of the UK, and whilst the rest of UK has seen snow, The Nare remains free of the white stuff.